St Patrick's Day is just a few days away. 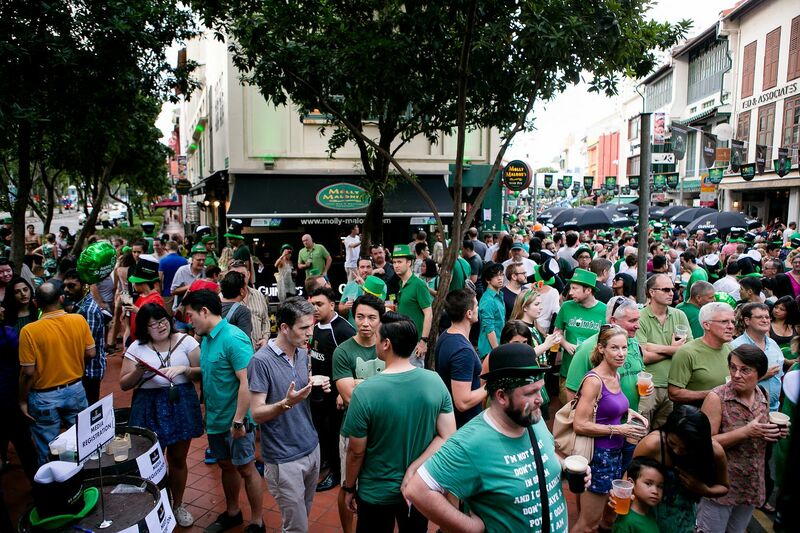 Are you joining in the massive fun waiting for you at the St Patrick's Day Street Festival? Running its course from 17th - 20th March, the street parade promises a truckload of fun filled with live performances, great music, family-friendly activities such as face painting and balloon sculpting, and all things Irish. 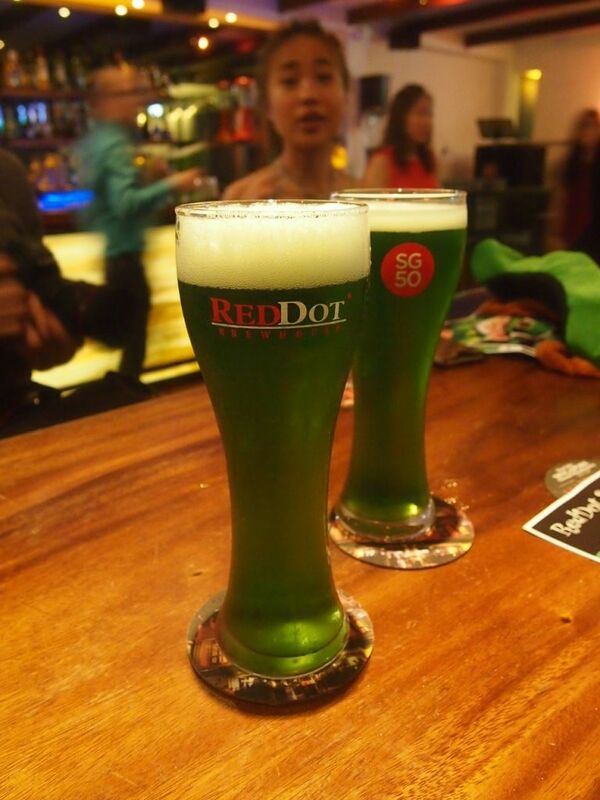 Come decked in Shamrock green and join in the party, Singapore! 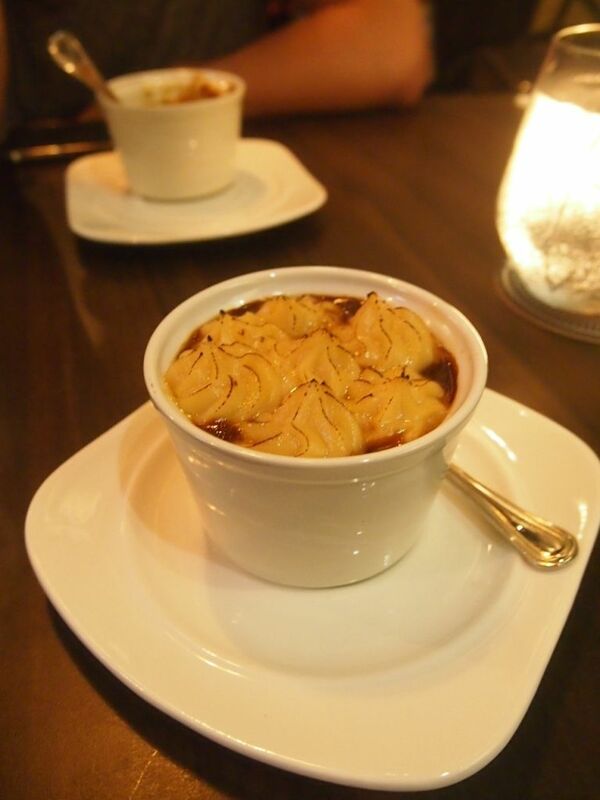 Participating dining establishments along Boat Quay and Circular Road promise traditional Irish favourites that are bound to tickle your tastebuds and please your palate. The Paddy's ($12) features a side of fries and a burger which sees yummy thinly sliced corned beef, caramelized onions, tomatoes and Irish Cheddar Cheese sandwiched between two lightly toasted buns. The Monster Green Lager ($11 - $12.50), a Green Spirulina infused lager beer, is the perfect drink to celebrate this special occasion. Not just equipped with a fancy green shade, the lager touts health benefits and is especially light and smooth. While there isn't anything particularly Irish about the bar bites served here, the finger food is great with beer. 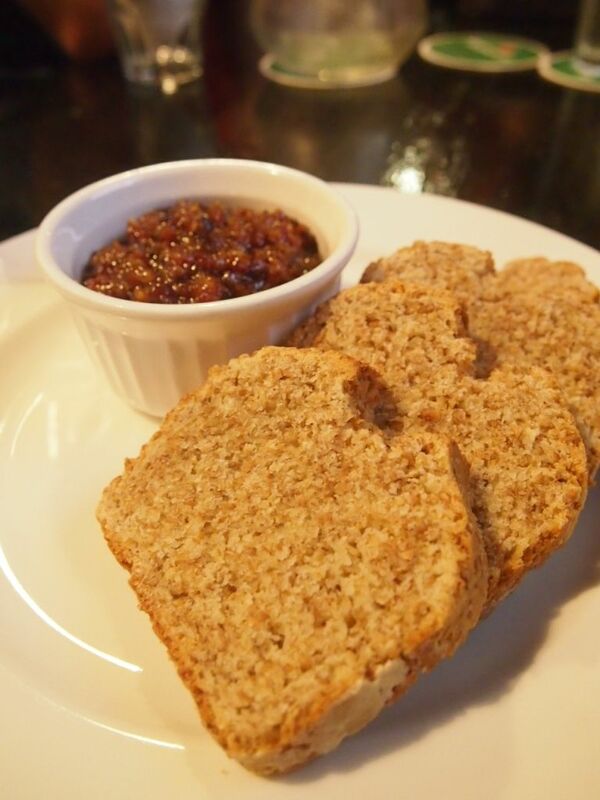 The first and oldest Irish pub in Singapore boasts a Whiskey & Bacon Marmalade with Soda Bread ($8) that has garnered a strong fan base. 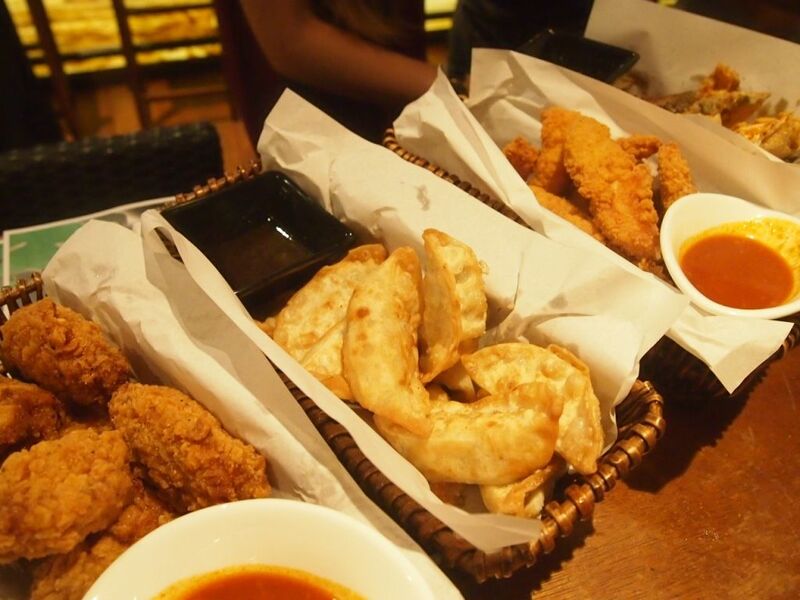 Definitely a good appetizer to kick start the meal with! The marmalade was delicious and the bread had a very unique texture and fragrance. 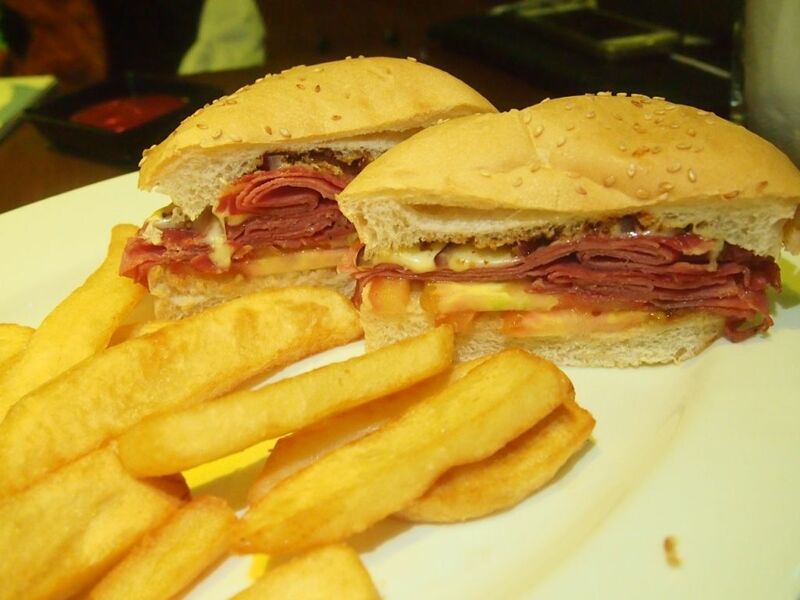 Pair it with a 30ml glass of Jameson's Irish Whiskey for $15. 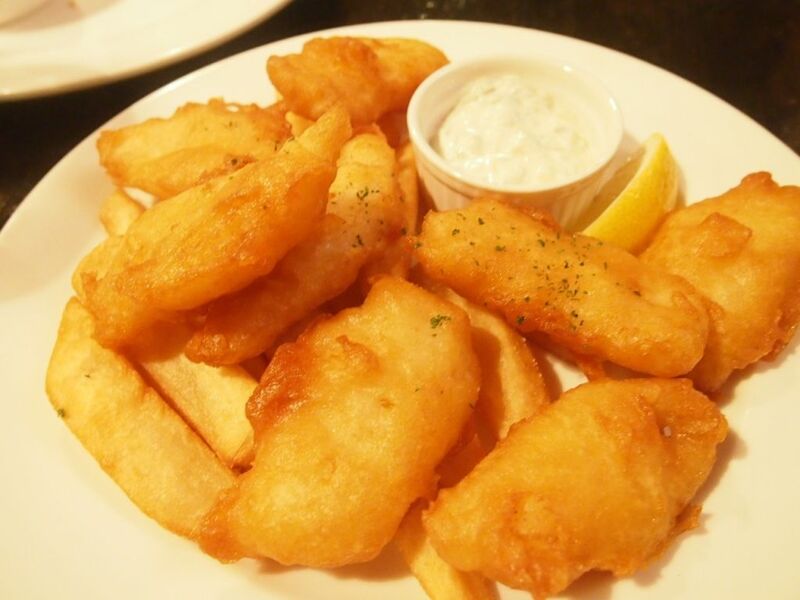 The mini beer battered Fish & Chips ($12) with homemade tartar sauce and steak cut chips here is not to be missed. Encased within thin and crisp skin is soft and sweet fish that proves to be one of the best in Singapore. It's true that fish and chips is an extremely common dish but I believe that only a handful does it as well as Molly Malone's. Pair it with half pint of Guinness for $17. Have a smashing weekend celebrating St Patrick's Day everyone!